At Superior Asphalt, we are a group of specialists in pavement, including crack filling and crack sealing. 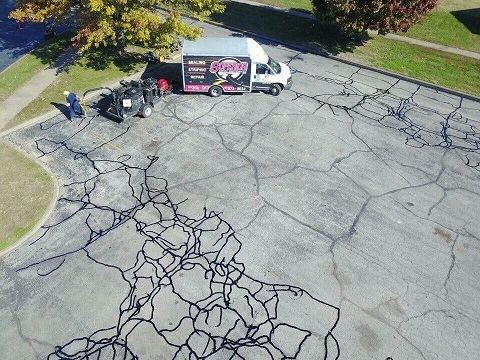 Our crack filling and crack sealing services will keep your parking lot in a "like new" condition. 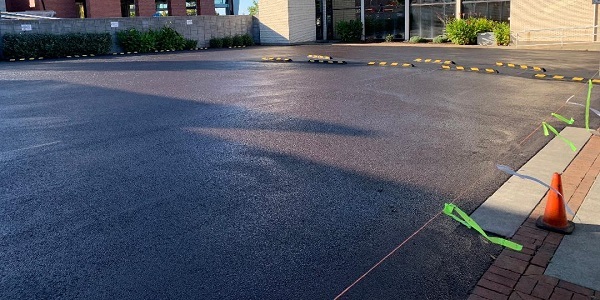 This will offer your customers the safety that only be experienced in a properly maintained parking lot with a successful crack sealing or crack filling project. Superior Asphalt only uses the most up to date equipment, the best top of the line materials, when applying services. We only hire and train professional minded employees, who are dedicated to providing you the latest application techniques in our crack sealing and crack filling services. With our proven application process you can rest assured your crack sealing or crack filling project will be completed professionally and promptly. Our crack filling and crack sealing services will add years of life to your parking lot. In addition, you will make your parking lot and driveway safe to drive or walk on. Our crack filling and crack sealing services will save you money, preventing expensive repair costs in the future. 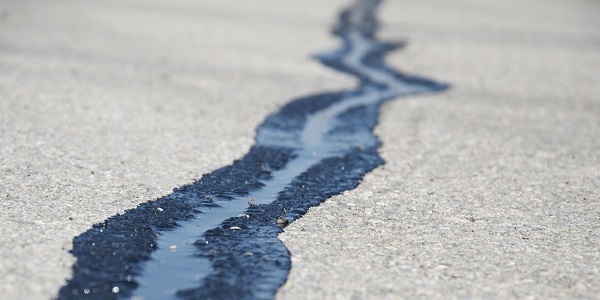 Over time, our crack filling and crack sealing services will prevent the cost of having to totally repave and repair major holes and cracks in your parking lot. These preventive services will give you the peace of mind you need. 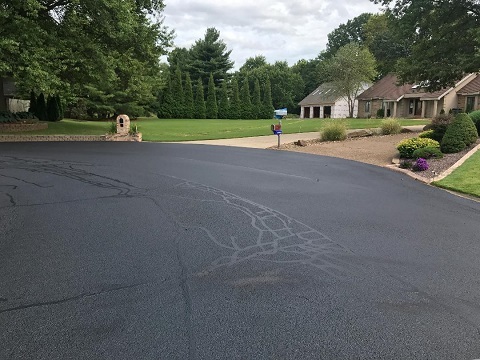 Superior Asphalt crack filling and crack sealing services will give your parking lot that fresh new appearance. This will give your customers a great first impression as soon as they drive in your parking lot. Your customers can enjoy a smooth ride as they drive into your parking lot and can safely walk on the pavement without fear of falling or tripping over an unseen pothole. We take the time to provide you with the same consistent quality to every job we are contracted to do. Prior to starting the crack filling and crack sealing process, we take the time to professionally clean the surface. We take the time to pay utmost attention to avoid overspray on concrete or buildings. Once the preparation and cleaning process is done, we start our crack filling process. After the process is completed, the sealant is applied. Once the sealant is dried and cured, we then apply the second coat of crack sealant. At that point we place barricades around the parking lot which are not removed until the final coat of sealant is dried and cured. Once services are completed, we can complete your parking lot with fresh new striping for your parking spaces. This will give your parking lot the appearance of a brand new parking lot. 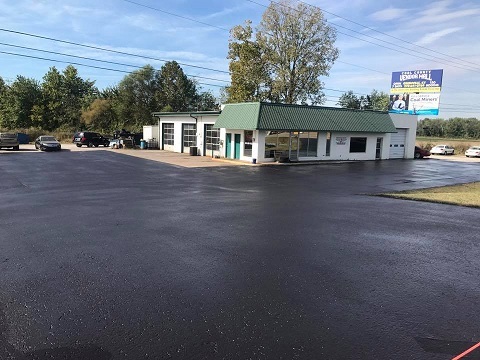 For a small cost compared to constructing a brand new parking lot with our striping services your parking lot will have the durability and appearance of a new parking lot for a fraction of the cost. Also our striping services will ensure that your parking lot is in accordance with ADA standards. We can provide our customers peace of mind. Everyday someone damages their vehicle by driving over an unseen pothole in a parking lot. Everyday someone falls tripping over an unseen pothole. 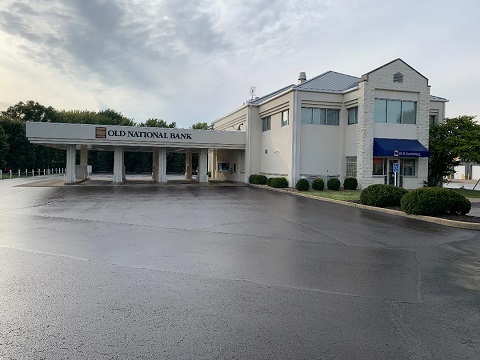 In addition to safety concerns and liability issues, our crack filling and crack sealing services you and your customers can rest assured they will be entering a safe clean parking lot free of any possible hazards. If you would like a quote or need further information fill out our form at our website. You can find our website by typing in Superior Asphalt services. We look forward to hearing from you. Call or fill out the Free Estimate quote for more information about repairing your damaged asphalt before it’s too late. Call us today at Superior Asphalt Maintenance for your crack filling job. We’re ready to tackle your project!